With over 15 years of tech & coding experience, Bastian is the guy who ensures the efficiency of our organization’s systems and processes. Unlike just any CTO who does not have any background knowledge in sourcing and QC, he happens to have over 8 years of experience in the same field when he traveled all the way from Germany to join our team in China. 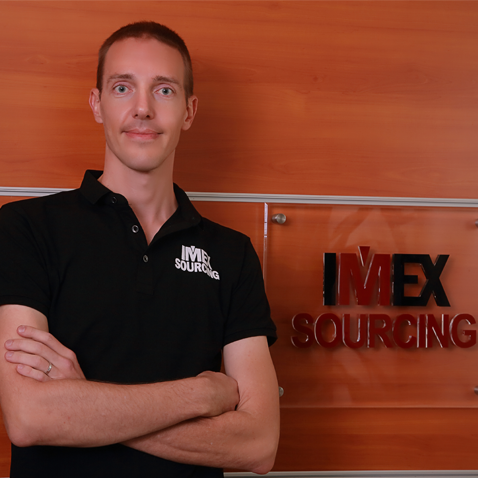 Through integration of advanced technology to the otherwise traditional nature and processes of the sourcing & QC industry, Bastian has contributed greatly to setting IMEX Sourcing Services company apart from the rest – we are set for the digital age!